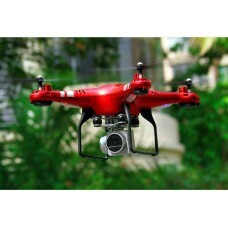 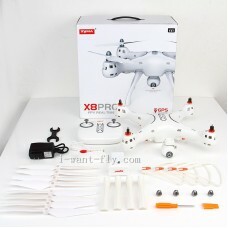 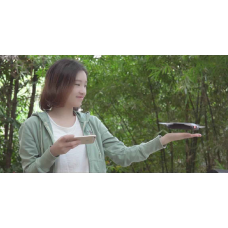 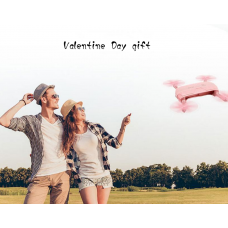 Name:x12S MINI QuadcopterStyle:X12SMaterial: ABSAirlines plastic,electronic componentColor: redConfi..
Name: Syma X8PRO DroneWifi Camera: Photos/video Transmitter Batter: 4*"AA" battery (not include.. 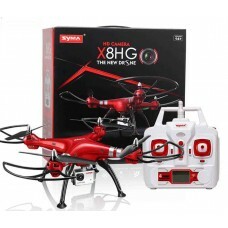 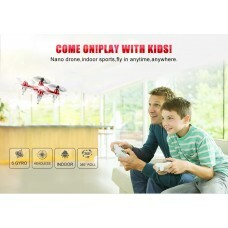 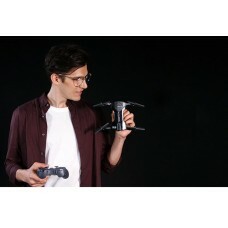 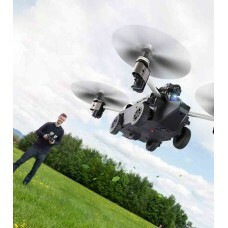 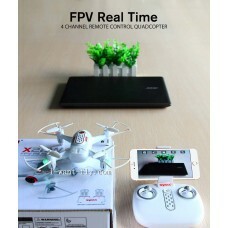 Item Name: Upgraded Pocket Drone with hoverItem Model: X21Brand: SymaColor: WhiteBattery: 3.7V/850mA.. 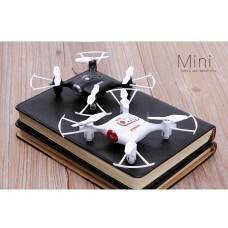 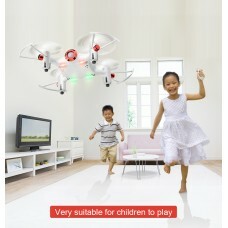 Item Name: Upgraded pocket drone with hoverItem Model: X20-SBrand: SymaColor: whiteNumber of Channel..